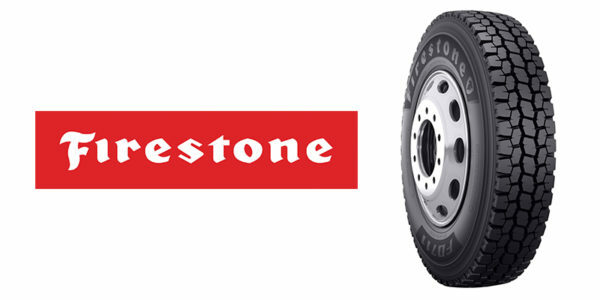 In response to increased business costs and other market dynamics, Bridgestone Americas Tire Operations (BATO) and Bridgestone Canada Inc. (BSCA) announced that they will increase prices 4% on Firestone brand truck and bus radial tires sold in the U.S. and Canada. The price increases will go into effect Feb. 1. All Firestone truck and bus tires shipped on or after Feb. 1 will reflect this increase. Members of the BATO and BSCA Commercial sales teams are contacting customers to provide more detailed information about the changes, the company said.